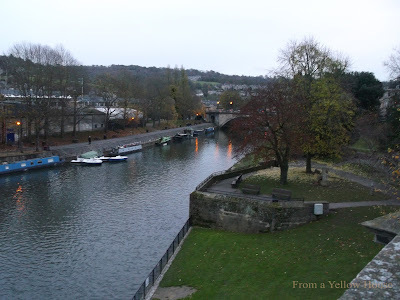 Today's Friday photo was taken in Bath in November 2013. 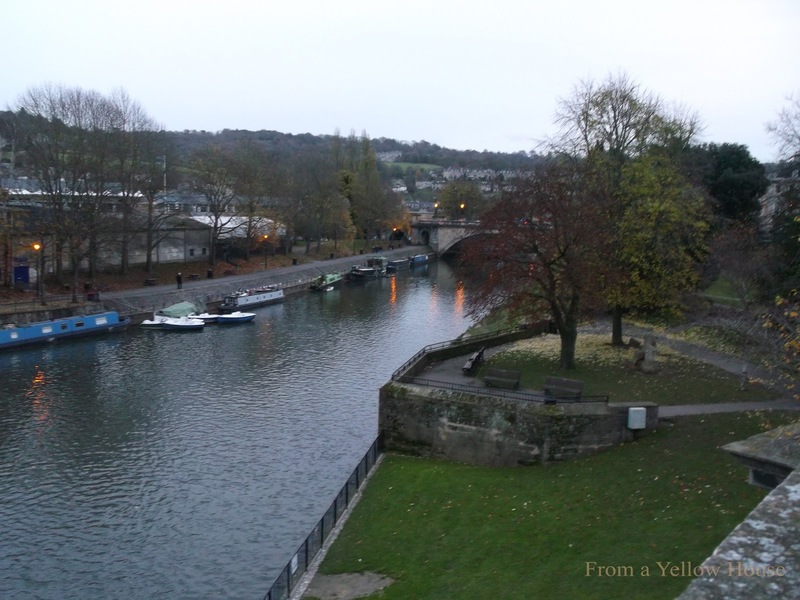 Each time we visit Bath, it's always a nice day out. It's not too far to travel to and the scenery along the way is beautiful, even before you get to the lovely city. Usually when I take pictures along the river there, I take them in the other direction, mostly because of the architecture. However, the view down the river is equally as nice in the other direction. It's a quieter, calmer view and I love to watch the boats. Happy Friday and have a wonderful weekend wherever you are!